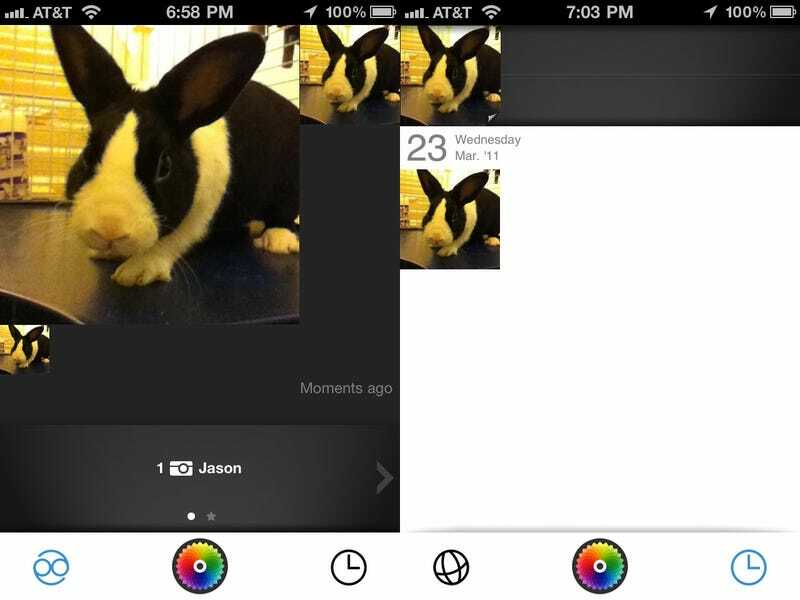 Color has always recommended that you use their photo sharing app with other people who were near you (read: strangers). But what if the other people you really wanted to use Color with were scattered all across the country (read: your friends)? Color doesn't let you care about them! Thankfully, you can game Color by spoofing your iPhone's location with jailbroken apps (Fake Location, Location Spoofer) and start following whoever you want.